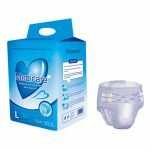 How to choose the right diaper for child? What size suitable for newborn baby? 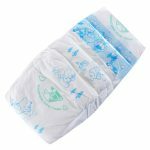 Here are a few simple signs that will let you know when it’s time to move up a size in diapers! 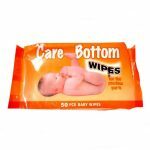 One of the most obvious signs of a too-small diaper is when your little one is constantly leaking through diapers or having “blow outs.” While parents may sometimes jump to the conclusion that the problem lies with the brand of diaper they’re using, but in reality a diaper that is too small won’t be able to contain your little ones messes, no matter what brand it is. Try sizing up and see if that eliminates the problem. 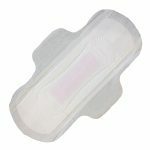 If the diaper is too small, it can easily strangle baby, and the child has tight marks on the thigh. 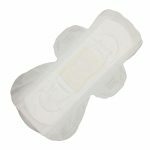 Put a diaper on your baby, the waist should be close to the baby’s waist, the digital mark on the paste, and the adhesive tape is suitable for the number 1-3. If the sticker is attached to the number 3, it means that the size of the diaper is small, and the diaper of the next size is selected for the next purchase. 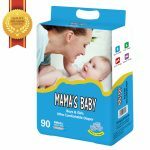 In addition, the diaper is best mentioned above the baby’s navel, if it is under the baby’s navel, it means that the diaper is small. 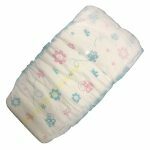 These are a few simple ways for choosing diapers. 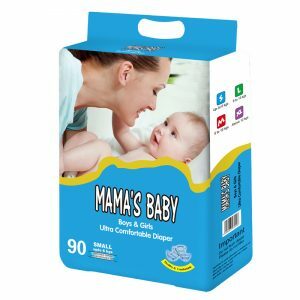 If you have any doubts or want to quickly choose the right diaper for your baby, please contact me.Our company as a professional diapers factory, provide one-on-one service for each parent.